Add a fun casino to your wedding to get your guests chatting and having fun. With authentic-looking casino tables, we can supply one roulette table and one blackjack table with professional and fully-trained croupiers. We always recommend that the tables are placed in a separate room from the evening music, allowing players to hear one another and creating a unique break-out area for large wedding receptions. 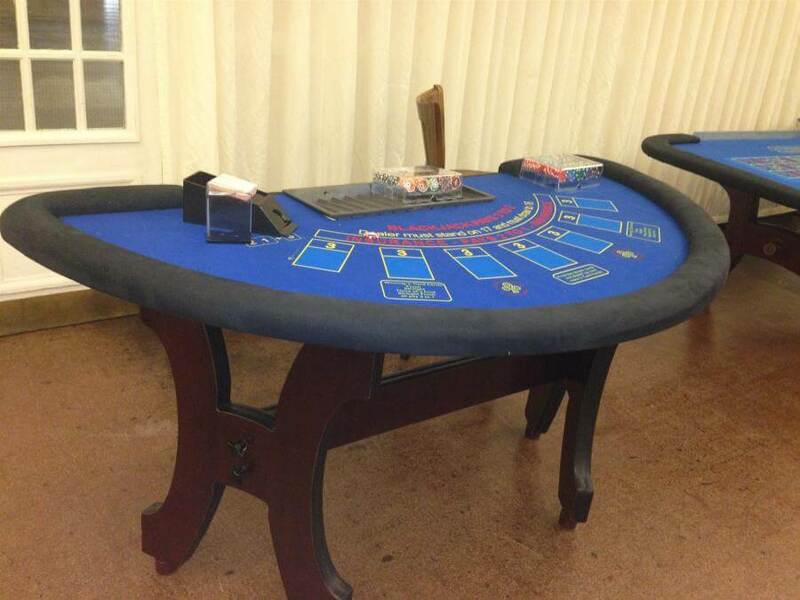 Both are supplied with professional and fully-trained croupier.